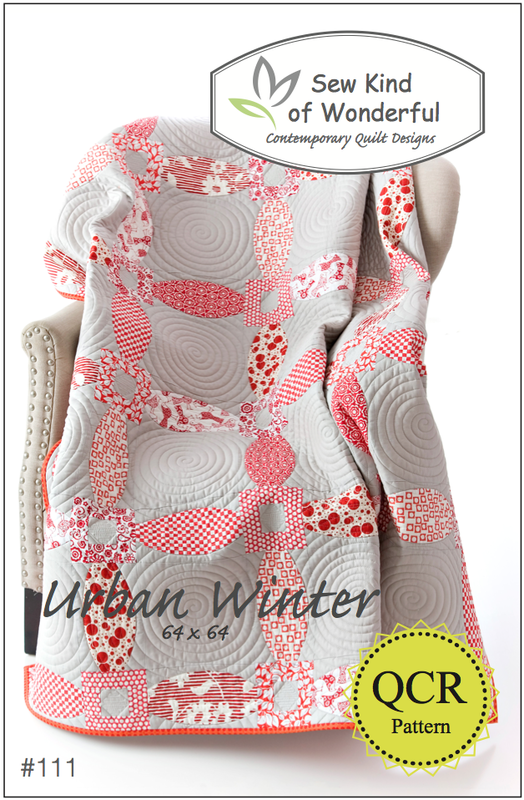 Urban Winter Pattern & Urban Tiles Pattern now available! I never thought this day would come! 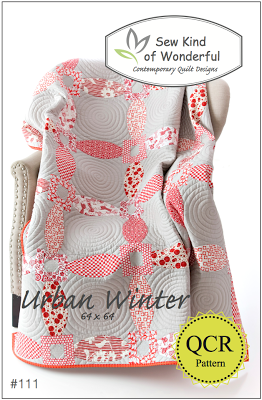 Our Urban Winter Pattern and Urban Tiles Pattern is now available for purchase. Here is Helen's cheddar and turquoise version of Urban Winter! 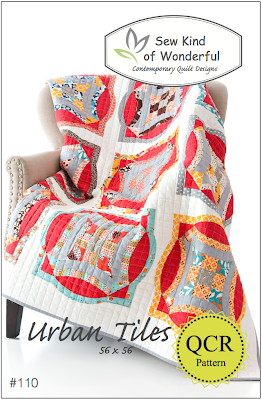 Urban Tiles is my new favorite quilt hanging up on my wall in my newly renovated downstairs! These patterns can be found at sewkindofwonderful.com, along with the Quick Curve Ruler. The ruler is to be used with all Sew Kind of Wonderful© patterns......just to make cutting and sewing curves a little bit easier!